Click on the picture for an A4-5 flyer. 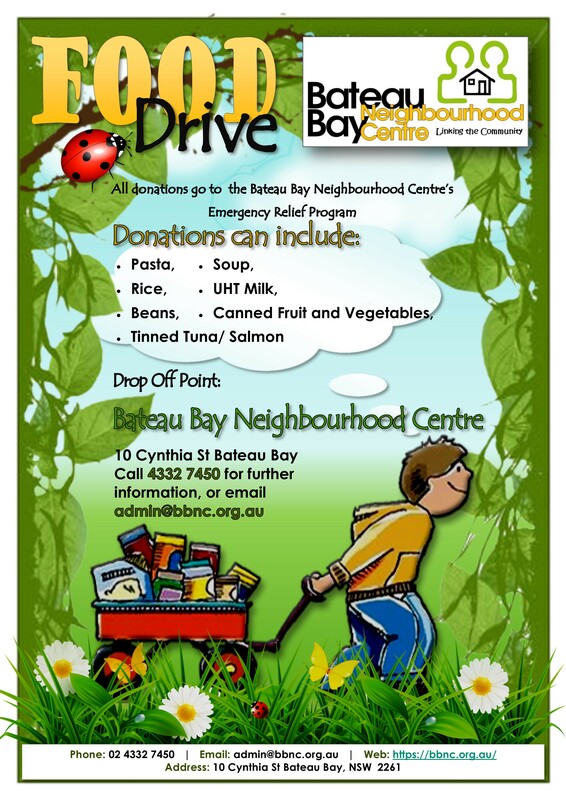 Please help others in difficulties in our local area by donating to the Bateau Bay Neighbourhood Centre’s Emergency Relief Program. Pasta, Rice, Beans, Soup, UHT Milk, Canned Fruit and Vegetables, and Tinned Tuna or Salmon. 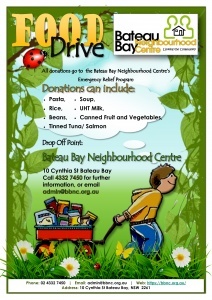 The Drop Off point is Bateau Bay Neighbourhood Centre, here at 10 Cynthia St, Bateau Bay. Please call 4332 7450 for further information, or you can email us on admin@bbnc.org.au. The Centre is operational Monday to Thursday, 9am to 3pm. An answering machine will be in operation if the phone cannot be answered by the staff or volunteers. 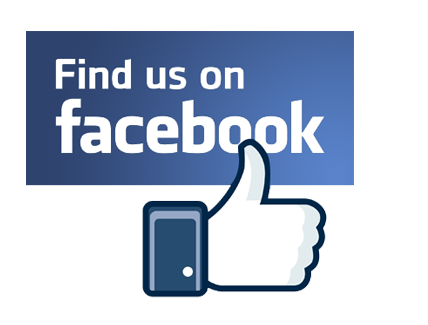 This website services Bateau Bay Neighbourhood Centre and is published by Berkeley Vale Neighbourhood Centre Inc.
Bateau Bay Neighbourhood Centre is auspiced by Berkeley Vale Neighbourhood Centre Inc., which is a registered charity and a deductable gift recipient. BVNC Inc. also has an Authority to Fundraise Licence. The organisation’s Charitable Fundraising Number is CFN/24617.